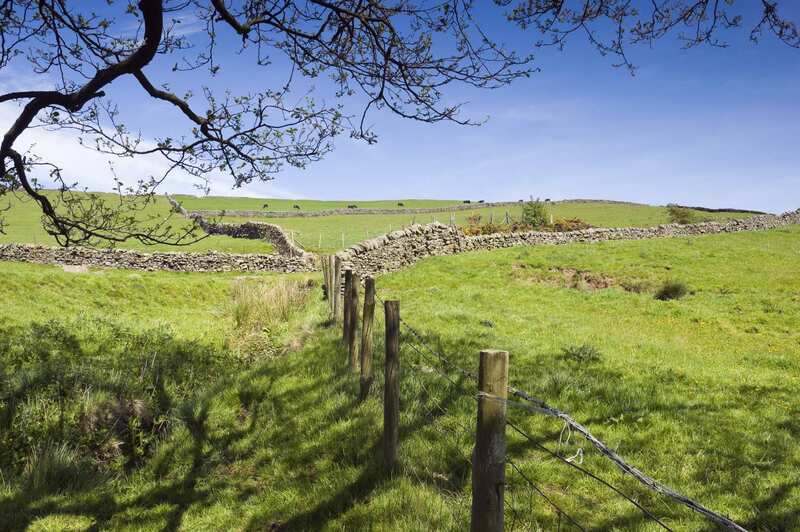 Explore the Nidderdale Way at your own pace on a full-length self-guided walking holiday. Accommodation, luggage transfer and custom holiday pack included. 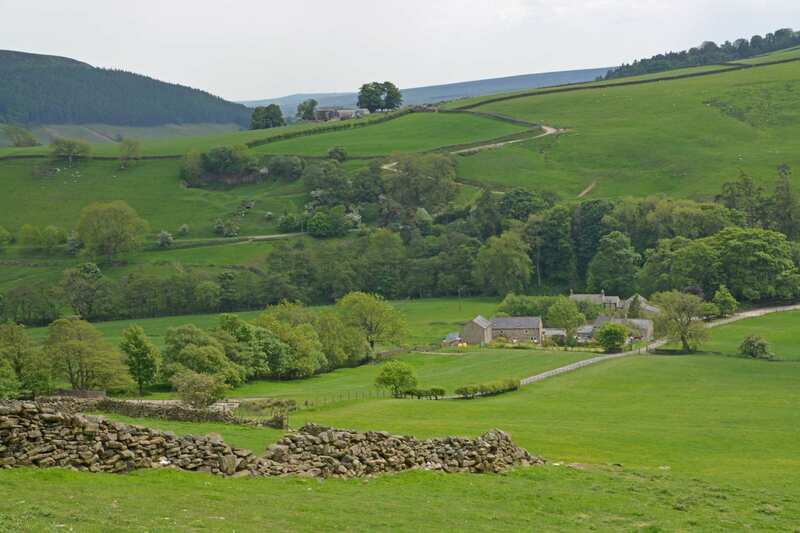 A circular walking holiday around Nidderdale on the edge of the Yorkshire Dales National Park. 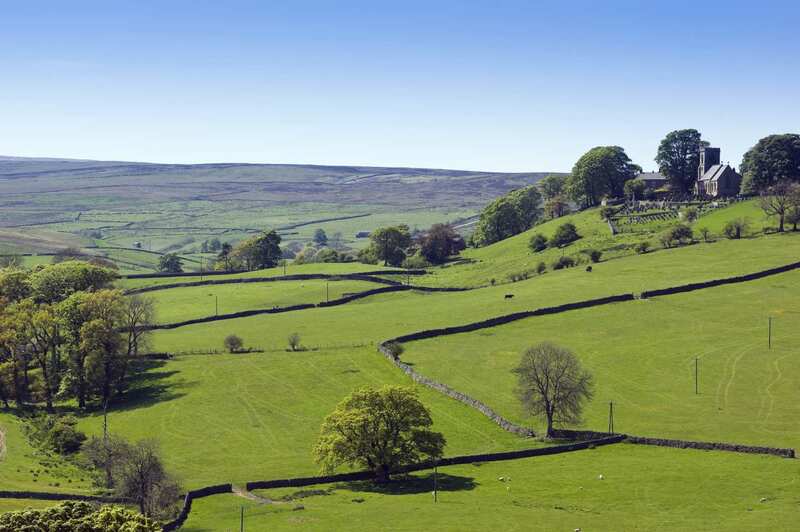 Beautiful and underrated Nidderdale sits just beside the Yorkshire Dales National Park. Quiet and undisturbed, this enchanting valley contains the wind-weathered gritstone sculptures of Brinstone Rocks alongside How Stean Gorge, a spectacular limestone ravine. 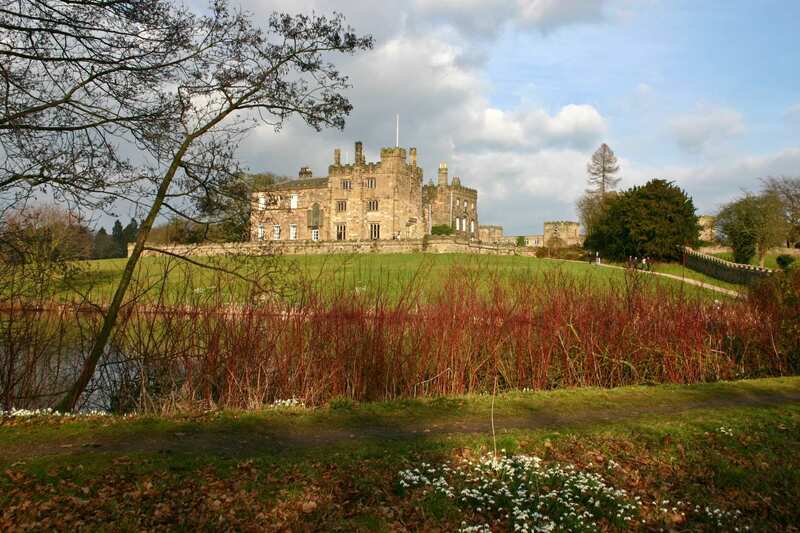 Ripley Castle lies here, too, with its fabulous deer park and gardens laid out by Capability Brown. Lush woodland and rustling meadows line the walk between Ramsgill, a cluster of stone cottages, and Ripley, a 19th century estate built to resemble a French village. 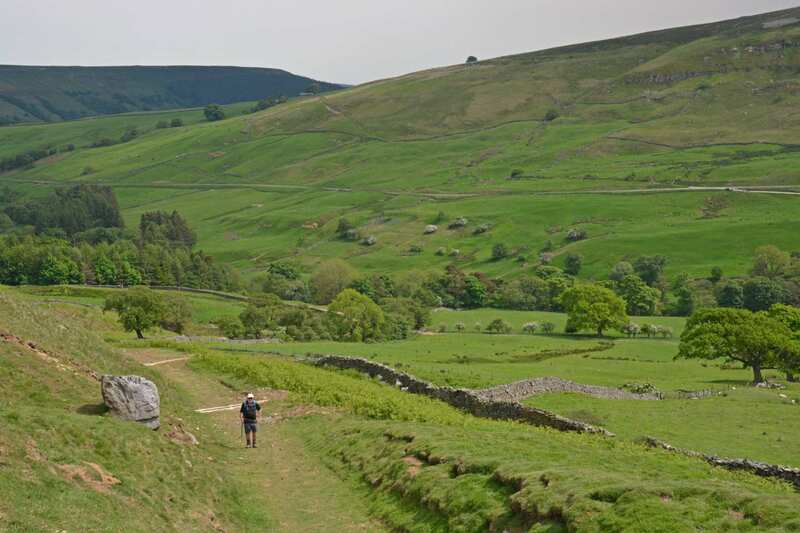 The Nidderdale Way is a low-level route on the whole, although it does climb the flanks of the valley to follow gritstone edges and moorland fringes for rewarding views over the dale. Admiring the varied scenery through the Yorkshire Dales, from high level moorland, lush woodlands and flowing meadows. Visiting the sleepy Dales villages of Ramsgill and Ripley. 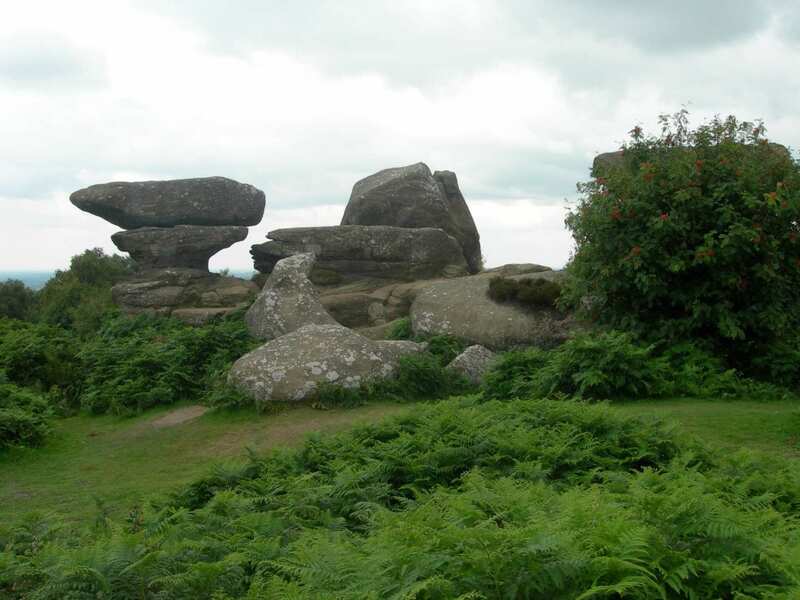 Discovering the best of The Dales’ attractions, including Brimham Rocks and How Stean Gorge. Pateley Bridge is a lively little town with a handful of shops and a terrific little museum of dale life with a re-created village shop, office and house interior to look around. If you fancy somewhere peaceful, consider the pretty little village of Middlesmoor, at the head of the dale. Ripley is a good choice if you would like to visit Fountains Abbey and Studley Royal Water Garden. 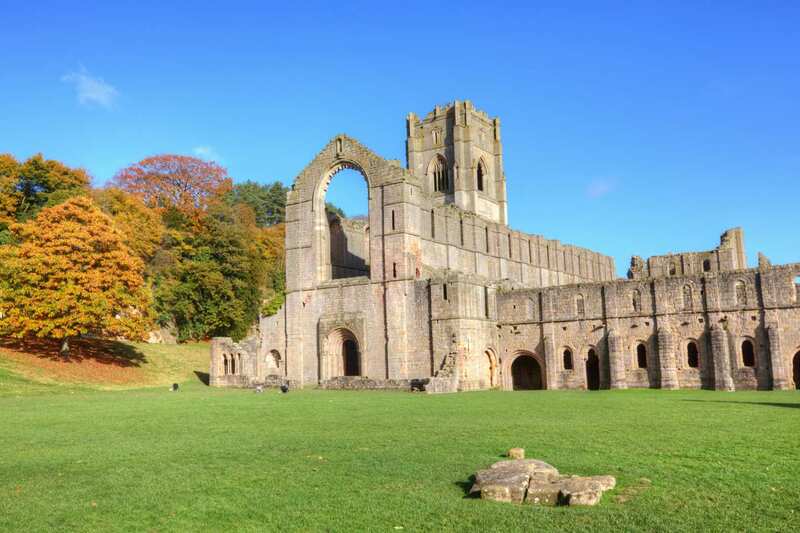 This remarkable World Heritage Site comprises a spectacular ruined abbey, a magnificent Elizabethan mansion and one of the finest Georgian water gardens in Europe. By Air - The most convenient major city and international airports are Leeds Bradford, Durnham-Tees Valley and Manchester. By Rail - The nearest rail station to Pateley Bridge is at Harrogate (about 14 miles away). By Bus - Various bus services run to and from Pateley Bridge. From London - Trains run from London Kings Cross station to Harrogate. From there a bus/taxi will be required to Pateley Bridge. 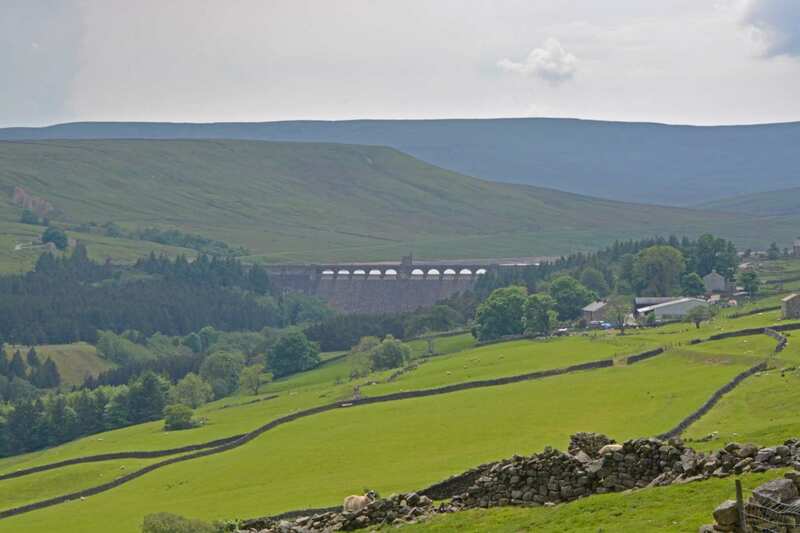 Return To The Start - The Nidderdale Way is a circular tour beginning and ending in Pateley Bridge.